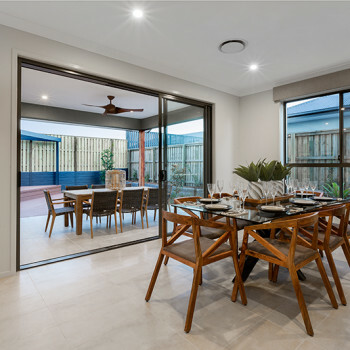 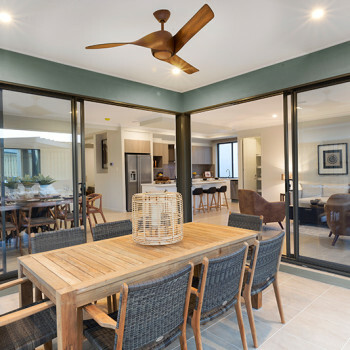 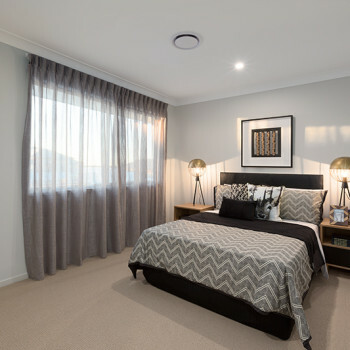 The Sorrento Royale has been inspired from our most popular design, the Sorrento, with its striking façade with modern aesthetics and ultra-comfortable interior. 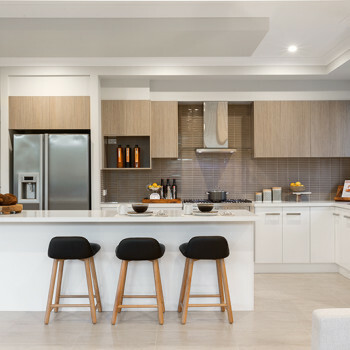 The Kitchen is the central focus of the lower level, and was designed to incorporate the adjoining meals and rumpus room as well as the alfresco for open plan living. 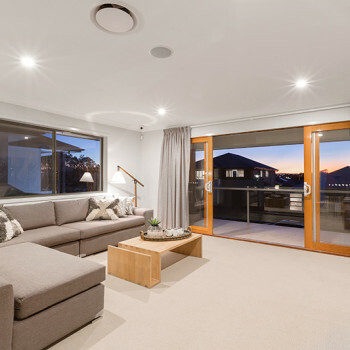 The lower floor also incorporates a separate living room, which can also be used as a media room, and a 5th Bedroom, which is serviced by a main bathroom. 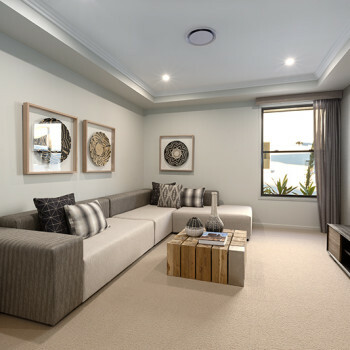 The upper level also features a balcony off the large family room as well as four large bedrooms, including a master suite with ensuite and walk in wardrobe. 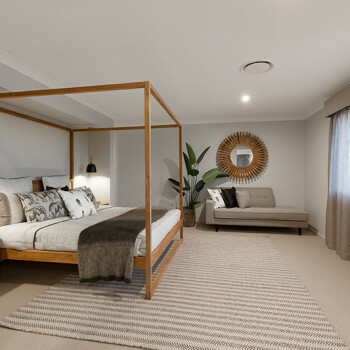 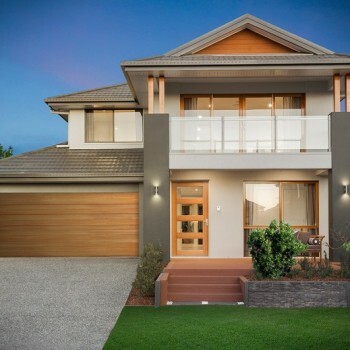 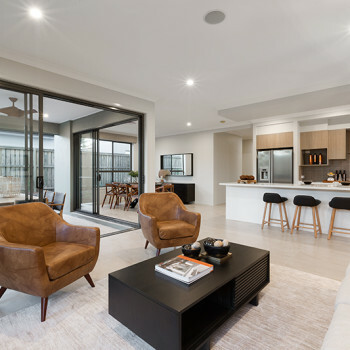 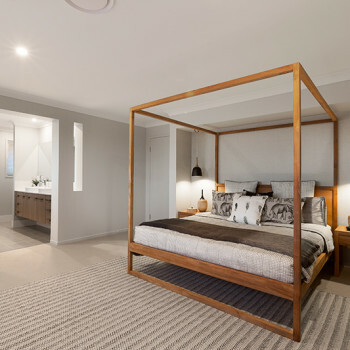 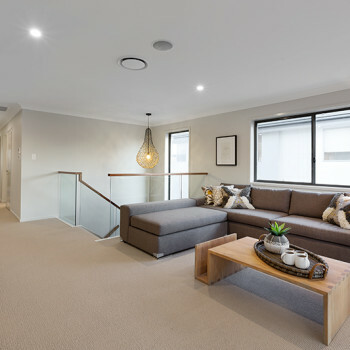 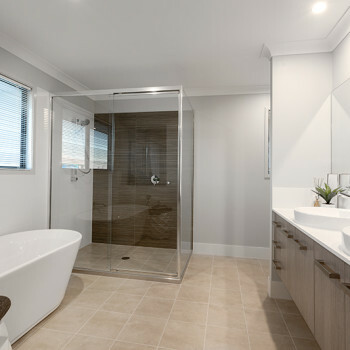 2.7m high ceilings to the lower floor, Smartstone benchtops throughout the kitchen, bathrooms & laundry, ILVE Appliances, Intercom & Security System, Hills Home Hub and Colorbond Roof are just a few of the luxury inclusions included in this home.